Patanjali Beauty Cream enhances the beauty of your skin by reducing wrinkles and making it glow. 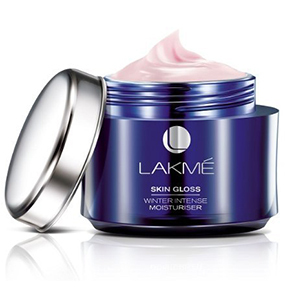 It contains aloe vera extracts that soften your skin and make it look fresh. It also works as an anti-aging cream. Made with all natural ingredients, this cream improves the health of your skin, and reduces acne and pimples. It is a perfect natural remedy for maintaining the youth and beauty of your skin. It does not contain any chemicals that can harm your skin in the long run. It comes in a tube which makes for convenient and easy application. 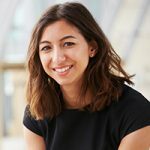 How do we use the product? 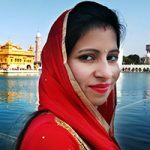 Is Patanjali Beauty Cream good for pimples? 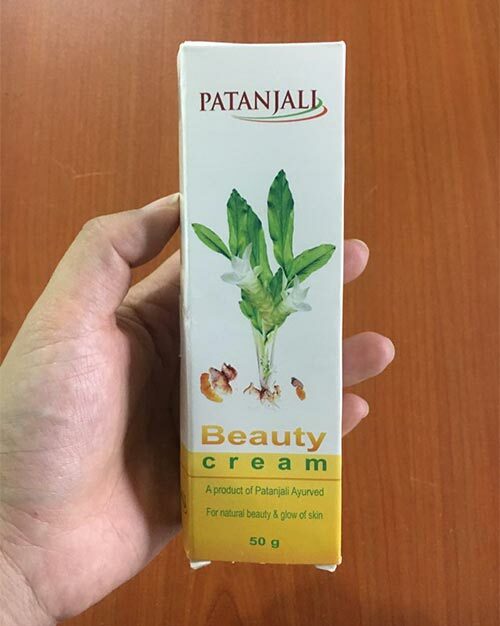 Does Patanjali Beauty Cream have any side effects? Can it be used as fairness cream? Can it be used as a sunscreen? I have a very complicated relationship with this product. I love and hate it at the same time. 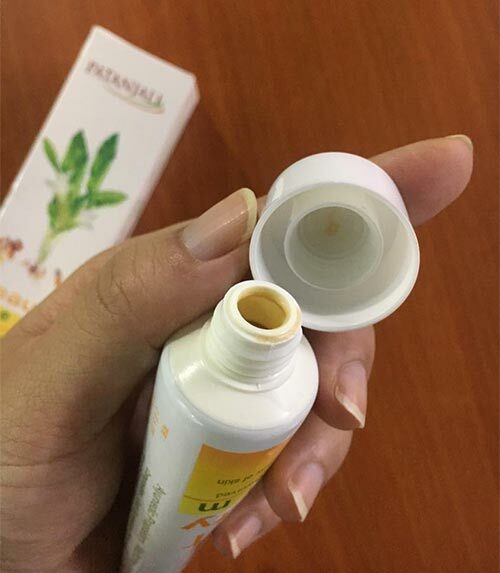 To begin with, Patanjali Beauty Cream is all herbal, and it comes in a tube packaging with a screw lid. 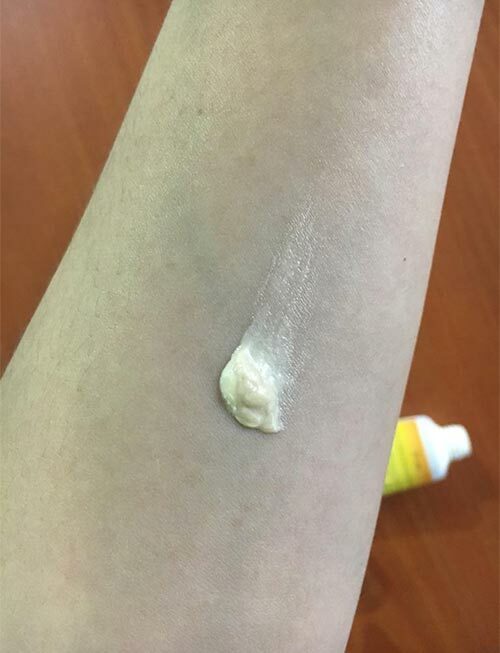 The texture of the cream is thick, and it is beige in color. I don’t really like its smell because it has a medicinal odor, but I’m glad the cream has no additional fragrance added to it to maintain its naturality. I can carry Patanjali Beauty Cream in my bag wherever I go, i.e., it won’t spill and get messy. 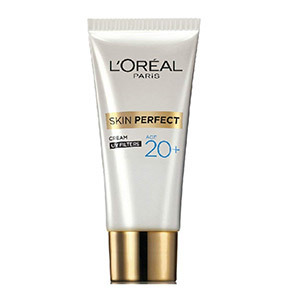 I like this cream because it helped my skin achieve a natural glow and improved my skin tone. The thing I don’t like about this cream is that I can’t wear it during the day because it makes my skin greasy and makes me sweat a lot! 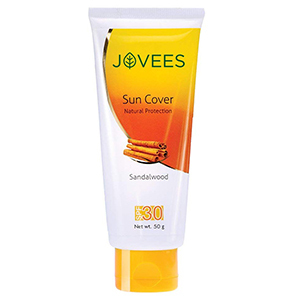 This cream also does not have SPF, so it does not provide any sun protection. Once when I applied the cream during the day, I came back home looking like a melting candle and the whole way back home I cursed myself for the bad decision I took in the morning. So, I learned the lesson the hard way. 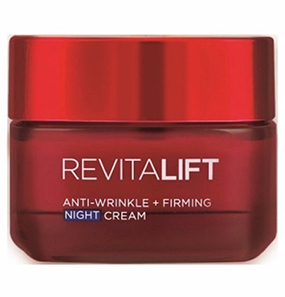 I stopped using this cream during the day and started using it as a night cream. I have a combination skin type, so it works well as a night cream. Since the texture is thick, the cream needs some blending to get absorbed. On application, the smell is quite strong, but I try not to have a problem with it. So it’s like I choose to ignore the smell. Overall, the product is fine but not extraordinary. It does manage to improve my skin, so I still use it. I only trust natural products when it comes to my skin care regime. So when I got to know about Patanjali Beauty Cream, I was thrilled. 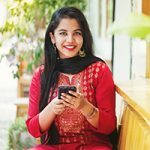 Not just because it is Baba Ramdev’s product but also when I looked into the ingredients, all I saw were herbs I was familiar with as a child and had been used by my grandma and my mom. So I knew I had to try it. After applying it for a while, I would say my expectations were too high. But it starts with the texture and ends there. 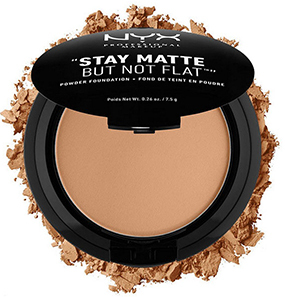 The very first time I applied it, the texture was too creamy and thick. I had to rub it for a while to even it out. It’s almost like boroline. But then I won’t deny how good my skin feels as I have been consistent in applying it both as my day cream and night cream. I don't see dark spots anymore, and the fine lines near my eyes are gone. Thankfully I can still say that natural products are the best. Patanjali Beauty Cream is not for my skin type at all! I have very oily skin that is very prone to breakouts. I bought this product thinking it will improve my skin. But all I got is more breakouts. The very first day, I knew the texture is too heavy for my skin, but I remembered the ingredients and thought I'd give it some time. A decision I regret! Now my skin is left with more pimples. Guys, if you have oily skin, I would suggest you stay away from this. 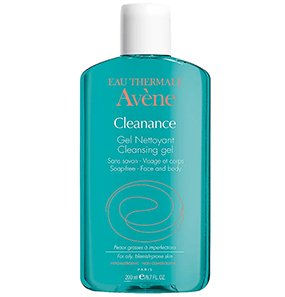 Go for something that won’t make your skin more oily than it already is. Patanjali products don’t use any chemicals so I applaud them for it and recommend them to others as well. But I will say, the packages should come with more description as to let the customer know what exactly they are purchasing and its purpose. Merely stating that it will give you glow doesn’t serve the purpose. 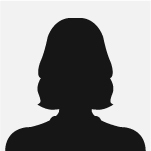 Adding precise description will enable the customer to buy what they need, therefore, keeping them satisfied. No matter how much cream/lotion I apply on my face and my body, it still doesn't get the moisture that it needs. I always end up dry like a Sahara desert! 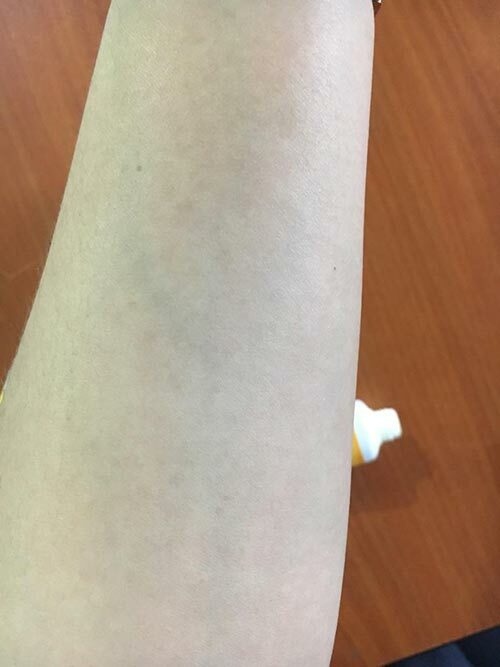 Sometimes I get comments like, “Did you forgot to apply lotion?” At times it gets embarrassing. I want to thank Baba Ramdev for coming up with Patanjali Beauty Cream to solve my problem. Even if it is for facial skin, I apply it on my legs too. I am so in love with the rich texture. Not to forget how it made my skin super soft and brought back my glow. It moisturizes my skin, and the effect stays throughout the day. Because I use it both on my face and legs, I end up buying three-four packets a month. Thankfully it’s very cheap so I can afford it, but I wish it came in bigger packaging. I no longer have a problem of dry skin. Patanjali Beauty Cream has become a product I can’t get by without. And I don’t have to worry about any side effects. I know all the ingredients and how effective their results are. I have found my beauty secret cream. •	Aloe vera leaf juice that treats sunburn and acne, and rejuvunates your skin. 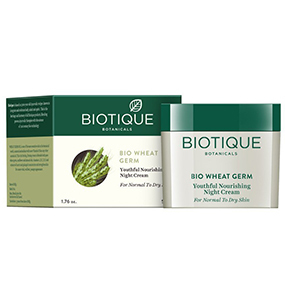 •	Wheat seed extract that works as an antioxidant and combats inflammation-related skin damage. •	Kutaj helps in treating skin problems. 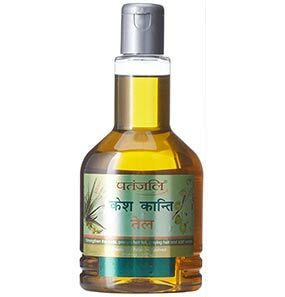 •	Manjishtha, helps in reducing pimples, freckles, and dicoloration, skin relaxation, and balancing the natural oils. •	Anantmool, improves the texture of your skin and nourishes it. •	Chandan, fights acne-causing bacteria, exfoliates your skin, and removes suntan. •	Daru Haldi, nourishes your skin. •	Tulsi leaf, fights acne and prevents skin diseases. 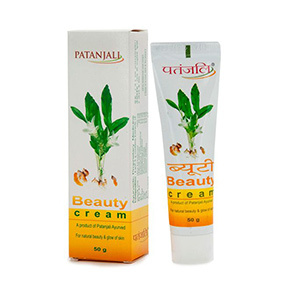 Patanjali beauty cream can be used both as day cream and night cream. Simply wash your face with cold water and apply a small amount of this cream. 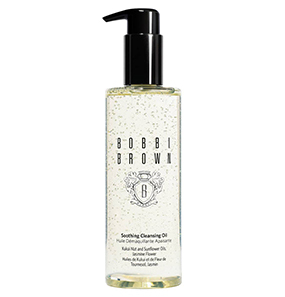 Since it is greasy in texture, apply a small amount to avoid oiliness. Yes, it is good for pimples. Patanjali Beauty Cream is made with aloe vera, which is known for its skin benefits. 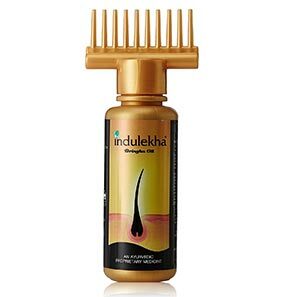 It not only reduces pimples but also removes pimple and acne marks. If you feel any weird sensation, stop using it immediately. 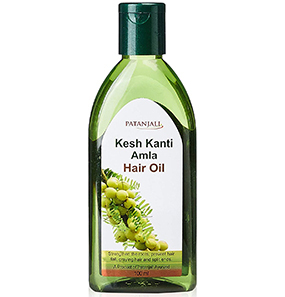 Since Patanjali Beauty Cream has no chemicals, it cannot cause any significant damage. And any reaction you get depends on your skin type. 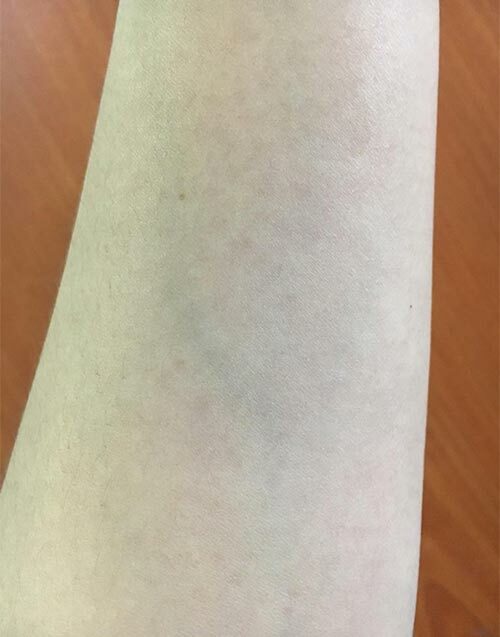 If your skin is sensitive, first so a patch test on your arm to see how your skin is reacting to it. 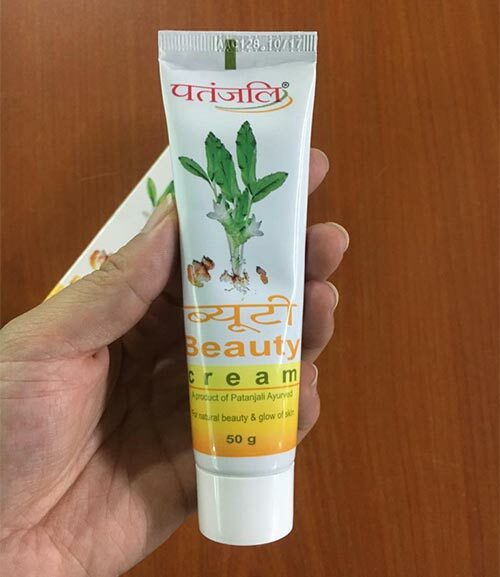 Patanjali Beauty Cream has no gender so anyone can use it. It is created in such a way that it will work both on men and women. 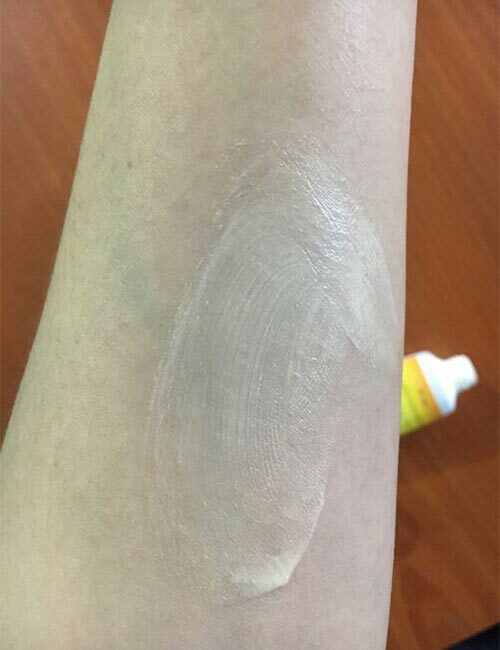 Any skin type can use it. But since it is rich in texture, dry skin is preferred because it might add extra oil to oily skin. It will help if used in small quantity. Patanjali Beauty Cream can be used as a fairness cream. All the combined natural ingredients work together to improve your skin to make it look younger and beautiful. Because it is rich in texture, it stays for as long as you want, till you rinse it. 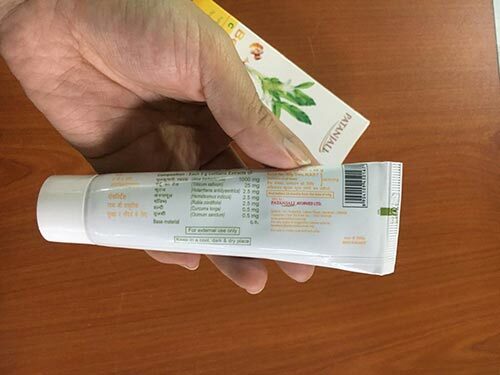 Patanjali Beauty Cream can be used as day cream and night cream but not as a sunscreen because it has no SPF.